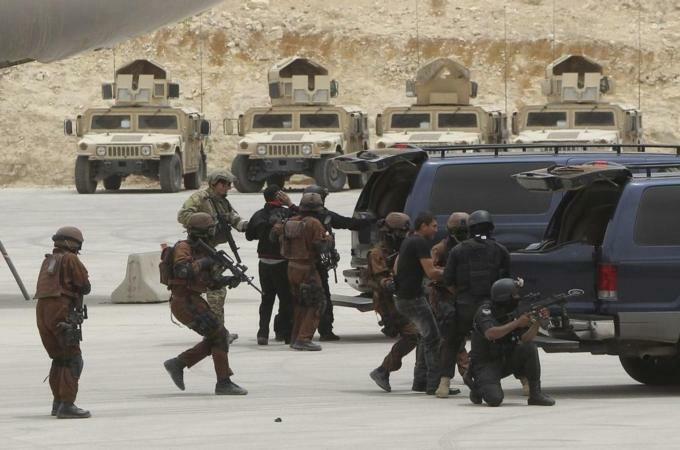 Five years down the road, however, the Mexican drug war has been incredibly disastrous and all too deadly. While the number of drug war-related deaths in 2007 peaked short of 3,000, that statistic only worsened for the next several years, with 2011 showing the only significant decrease in casualties since then. Even still, an estimated 12,000 people were killed during the war in 2011 alone. By 2006, the Mexican drug cartels had already infiltrated American soil, operating out of an estimated 100 US cities. 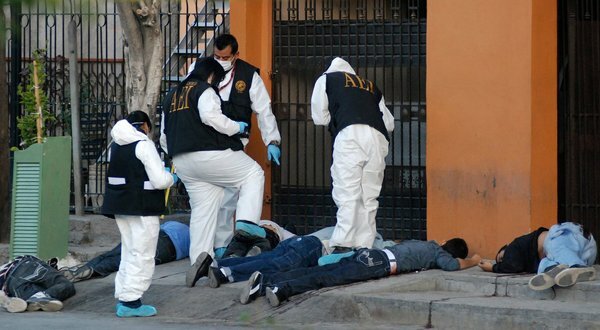 In 2007, the DEA-led initiative attempted to curb that distribution, but two years later the US Department of Justice upgraded the scope of the drug cartels’ presence in the US to 200 diverse markets. Between 2006 and 2007, assaults against Border Patrol agents on the US/Mexican boundary rose by 46 percent, with attacks on US authorities leaving at least two dead on US soil in the two years that followed. While the DEA was conducting their attempted sting, agents were forced to improvise their moves in a deadly game of cat-and-mouse. While one official close to the matter talking on condition of anonymity tells the Times that such stings involve an “enormously complicated undertaking when it involves money laundering, wires, everything,” others add that the massive campaigns that seem to have failed massively required a strategy that left agents scrambling by the seat of their pants. Only less than five years after the operation has ended, America is just seeing by way of the document leak that their attempted investigation might have really been detrimental to their efforts. In this video reveals the CIA is working the Venezuela military to smuggle drugs into the United States.